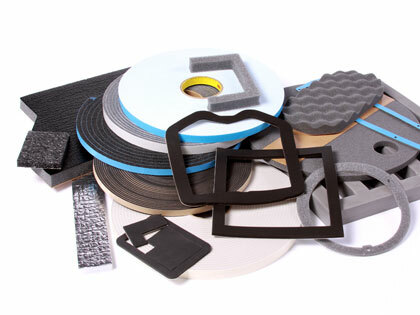 We offer a broad range of materials adapted to your sealing, insulation, gasketing and other industry-specific applications. 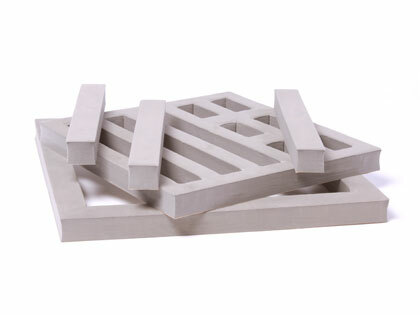 Our products come in a variety of thicknesses and forms, including moulded and extruded parts, tapes, rolls and die-cut parts, with or without adhesive. Our development team is always researching new materials and processes to increase our customers’ competitiveness and profitability. Contact your technical advisor for advice on finding the right solution for your needs. 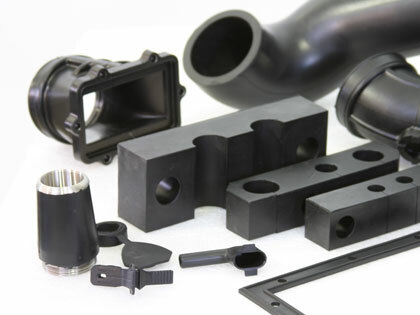 We offers die-cut, extruded and moulded rubber products to suit your sealing, gasketing, vibration absorption, insulation, padding and other specific needs. 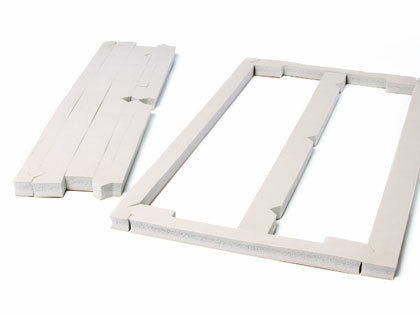 Our line of plastic foam products includes polyethylene,micro cellular urethane foam, PVC, EVA and polyurethane foam. 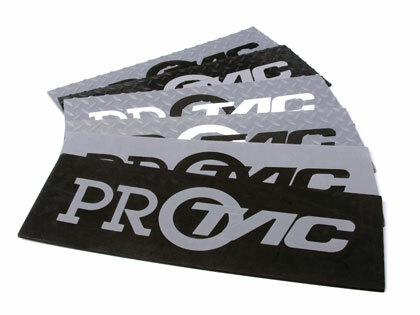 These materials come in die-cut shapes and sizes, in sheets or rolls, and in strips (with or without adhesive). Some of these products can also be thermoformed. 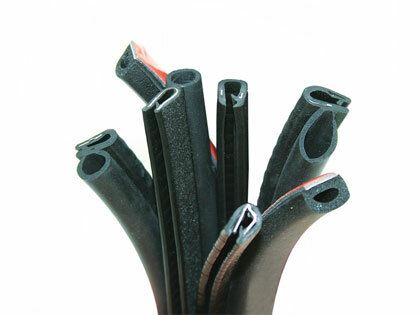 Our high-temperature products are ideal for applications ranging from 400˚F to 2300˚F (200˚C-1260˚C). 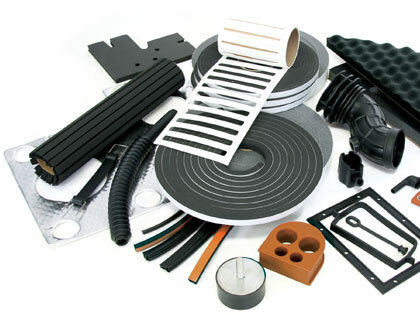 Depending on their specific characteristics, products come in sheets, rolls, and die-cut parts (with or without adhesive). Contact your technical advisor for an assessment of the most appropriate product for your application. 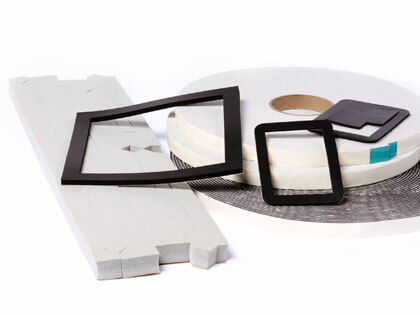 We use a wide range of PSAs (pressure-sensitive adhesives). 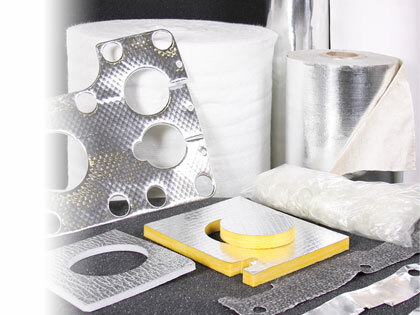 The choice of adhesive depends on the product selected for your application, the substrate on which it will be applied, the intended environment, and the degree of adhesion required. Our product line is constantly being updated and expanded so as to ensure we have the best solutions for your applications. Talk to your technical advisor about your development projects.